Odours can present in many different ways from pet urine, smoke, food, bacteria, mould and more..these nasty smells can linger and travel from room to room, most smells are not just going to go away with normal cleaning methods and are best left to the professionals. With our specialised equipment we will treat, remove &/or remediate the areas until they have been made fresh again. Sometimes pets can leave their mark on your home without you knowing.. until it’s too late. 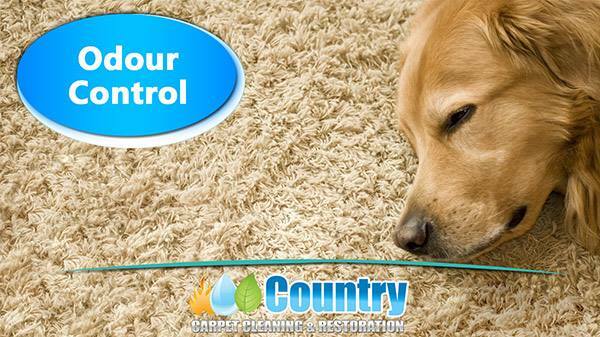 The good news is you can get rid of these types of smells and stains by enlisting our help. Long term smokers who smoke indoors can leave rooms with permanent smokey tinge / tobacco odour. If this was your past tenant you will want to renew your property for the next tenant or guest. left unchecked bacteria can spread quickly and spread in spaces and areas you cannot see. Once ingrained the damp smell can become stained and permanently effect your property. Pre-inspection, Pre- vacuum, spot and stain treatment & deodorising are all included with every service at no extra charge.